No matter where you live, DSAW is here to help across your loved one's lifespan! We offer you statewide support on four levels, depending on your community: individual, Parent Support Groups, Regional Committees, and Chapters. Click here to learn more about these four levels and to find support and events near you. DSAW pilots replicable program models at our State Headquarters in West Allis, and then duplicates successful programs to locations around Wisconsin. 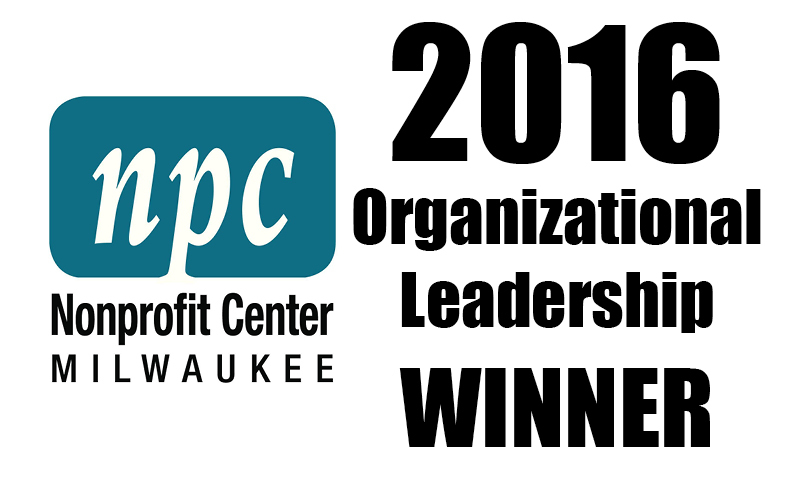 Current program and service models include Young Leaders Academy, Young Leaders Bootcamp, Young Adult Nutrition and Wellness Class, and more! Click here to learn more about our program models. Parent's First Call offers information about Down syndrome for new and expectant parents; the opportunity to talk with other parents about emotions and questions; support groups; assistance navigating medical and early intervention services; referrals to local and national resources, and much more. We offer a hotline and email address for new and expectant parents to receive immediate information, and we send prenatal parent packs and welcome baskets, too! Click here to learn more about the Parent's First Call Program. Recent advancements in prenatal testing have resulted in skyrocketing termination rates for fetuses with Down syndrome as balanced and unbiased information struggles to keep pace. DSAW conducts continuous statewide medical trainings and webinars, provides gold star resources and state-specific resources for medical professionals and the public, and engages in statewide marketing campaigns to educate the public on the importance of individuals with Down syndrome. Click here to learn more about Medical Training. DSAW-Family Services can help with ALL of this and more! DSAW-FS provides specialized services to individuals with Down Syndrome and their families to help them take their rightful place in the community and achieve full access, full acceptance, and a full life. Whatever obstacle you are facing, we can put a customized plan in place to help you overcome it. Click here to learn more about DSAW-Family Services. DSAW offers statewide educational resources to help families, medical professionals, workplaces, students, and the general public learn more about topics related to Down syndrome. Our educational programs include Workplace / Peer Sensitivity Training; seminars, conferences, and teacher in-services; statewide webinars on various topics; and the DSAW Speakers Series. Click here to learn about our Education programs. 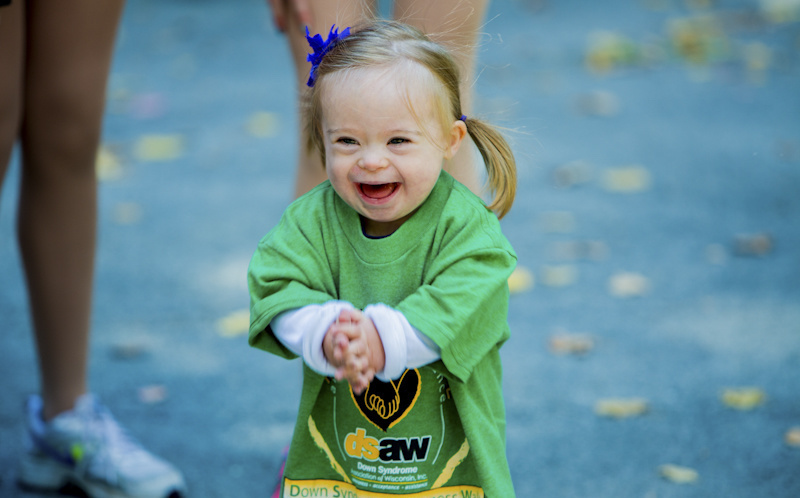 DSAW works to raise awareness and promote inclusion, diversity and acceptance of people with Down syndrome in our communities and in our lives. We do this through seven annual Down Syndrome Awareness Walks around the state, our resource directory, Parent's First Call Program, and mass communications strategies to raise awareness of Down syndrome in Wisconsin. Click here to learn more about our Awareness programs. DSAW works hard to make sure that the voices of individuals with Down syndrome and all disabilities are heard throughout Wisconsin. 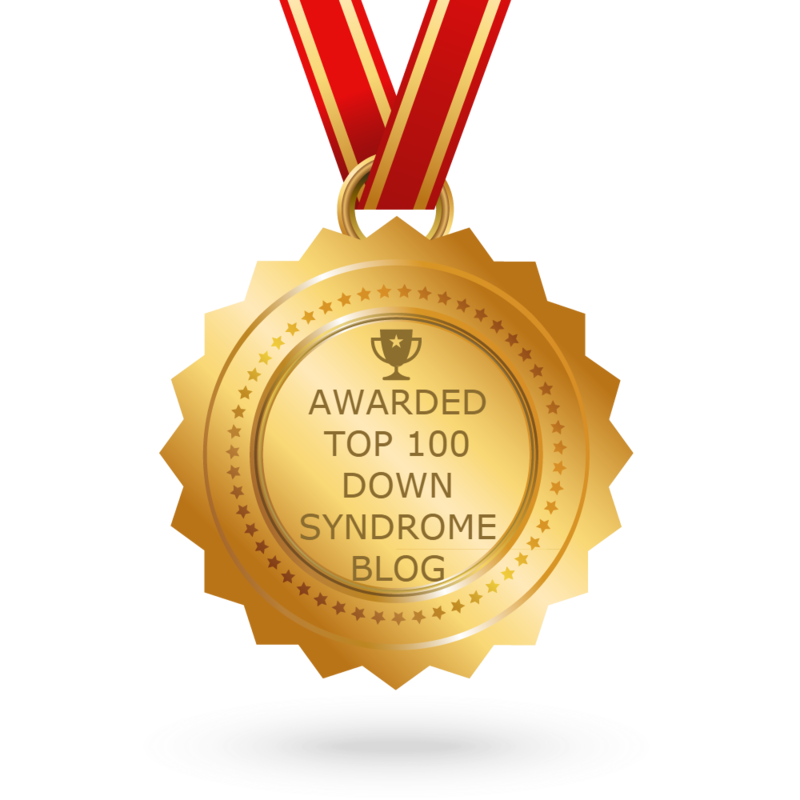 DSAW is a member of several statewide Down syndrome and disability advocacy groups and regularly works to mobilize DSAW members to support changes in our state that will support individuals with Down syndrome and other special needs. Click here to learn about our Advocacy services.